Dalmia Bharat on Thursday said the committee of creditors of debt-ridden Binani Cement Ltd has approved the resolution plan submitted by its group entity Rajputana Properties Private Ltd. The Committee of Creditors of Binani Cement Limited (BCL) constituted in accordance with the provisions of the Insolvency and Bankruptcy Code 2016 has approved the resolution plan for the revival of BCL submitted by Rajputana Properties Private Limited, a Dalmia Bharat Group entity, Dalmia Bharat Ltd said in a BSE filing. The Resolution Professional of BCL will now file the plan to the National Company Law Tribunal (NCLT) for its requisite approval. The Competition Commission of India has already granted its approval to the proposed acquisition of the stressed asset in the fastest and record time. "Our Resolution Plan has taken care of all stakeholders including employees, workmen 81 small traders. The Resolution Plan envisages a disciplined investment criteria by Dalmia Bharat, proposed to be achieved through Rajputana becoming a joint venture (50:50) with India Resurgence Fund (backed by Piramal & Bain). "This is the first ever transaction where a foreign PE investor invested in the undertaking referred under the Code." The BCL's acquisition is the first billion-dollar transaction achieving the fastest resolution in a record period of 233 days since its reference to NCLT in late July 2017. 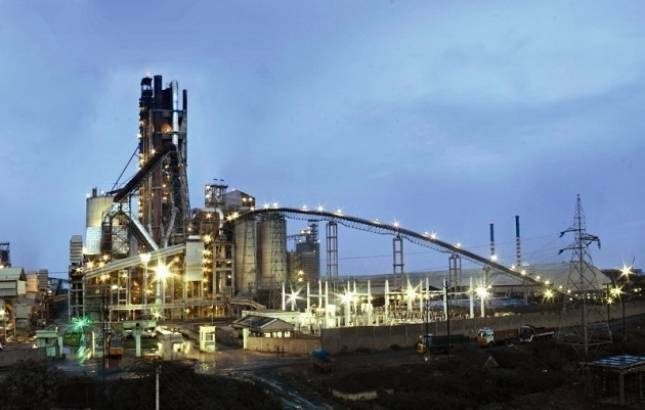 BCL along with its subsidiaries is having a global cement capacity of 11.25 million tonnes (MT) with capacity in Rajasthan, India at 6.25 MT and overseas operations include a grinding unit in Dubai of 2 MT & clinker facility of 3 MT along with a 0.5 MT of grinding unit in China. This is the third cement company under the IBC code where Dalmia Bharat Group has received approval of Resolution Plan, following Kalyanpur Cements Limited in January 2018 and Murli Industries Limited in December 2017.